Give your smart home game a huge boost by investing in a set of 4 WiFi smart plugs for a measly price of just $31.97. The easiest way of getting into the smart home arena is by either investing in a smart bulb or a smart plug. If you are looking to hunt down a few of the latter without breaking your bank, then ZOOZEE has a deal which you may consider today. For a price of just $31.97 (using a special discount code) you can get a set of 4 WiFi smart plugs. But here’s the interesting bit: these aren’t ordinary smart plugs, they support 16A of current flow meaning that they are ideal for heavy duty appliances like microwaves, coffee machines, a refrigerator and more. 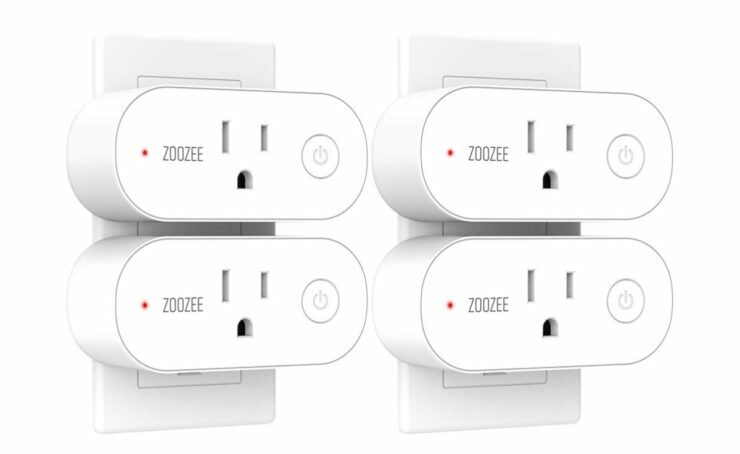 A smart plug wouldn’t be ‘smart’ at all if it didn’t pack some sort of assistant support and this offering from ZOOZEE delivers on two ends. You get support for Amazon Alexa as well as Google Assistant out of the box. You can take things further by associating these smart plugs with IFTTT to kick off certain tasks when something specific happens. You get the usual smart features such as the ability to control these plugs from your phone or tablet. You also get the ability to schedule how these smart plugs work. Need the plugs to turn off when you are away for the weekend? Not a problem, just schedule it. Forgot to put the schedule in place? 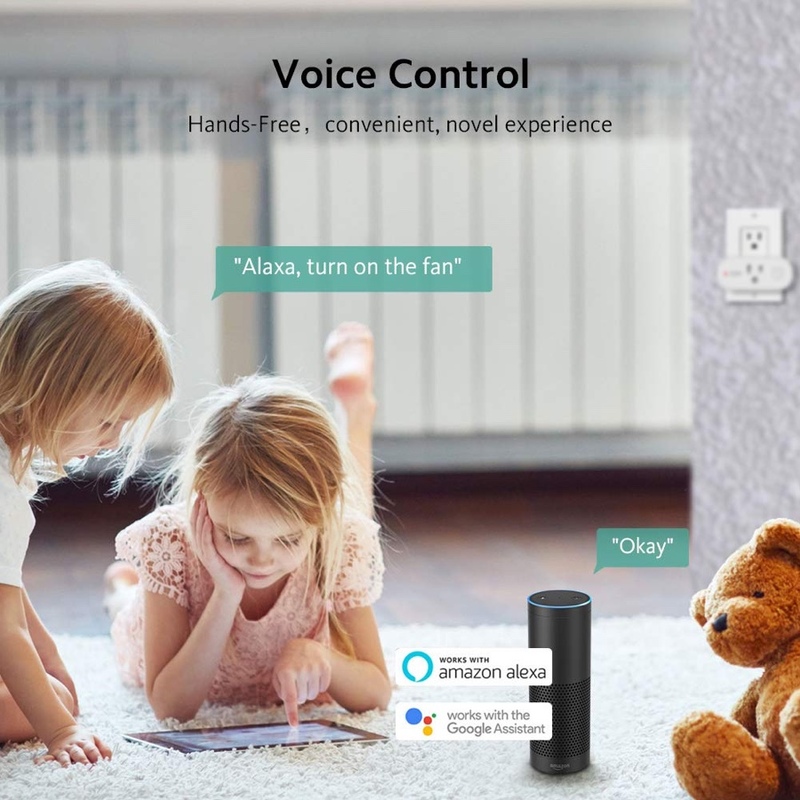 Not a problem either since these smart plugs can be controlled remotely from anywhere in the world as long as you have an internet connection with you. Interested in this product? Head over to the link below and add it to your cart before stocks run dry or the deal expires.